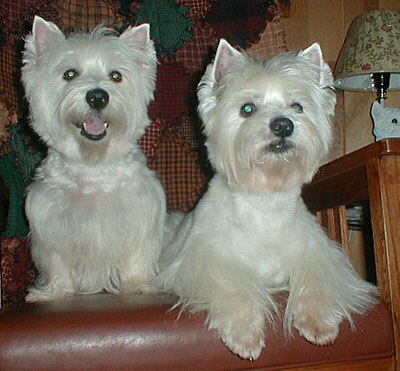 Search and adopt a West Highland White Terrier near you. West Highland White Terriers, commonly known as Westies, are known for their spirited personality and brilliant white coat. They are friendly, good with older children, and thrive on lots of attention. This breed, descended from working terriers, has a lot of energy, tenacity, and aggression towards its prey, which was originally the rabbit and other smaller animals, such as squirrels.